Family-run independent bottler and retailer, with plans to create its own distillery. In 2004 Tim Morrison, formerly of Morrison Bowmore Distillers, revived the Dewar Rattray company first established by his ancestor Andrew Dewar Rattray. His aim was to bottle single cask, single malt whisky. The firm also developed Stronachie, a single malt sourced from Benrrinnes distillery on Speyside, and intended to replicate whisky produced at the now long lost Stronachie distillery, located on the old Perthshire/Kinross-shire border. 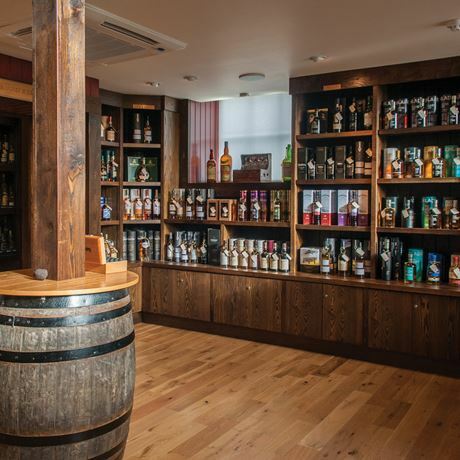 Dewar Rattray also operates the Whisky Experience and Shop in Kirkoswald, Ayrshire, which offers a variety of sampling experiences as well as a wide range of whiskies for sale. Additionally, the firm has received planning permission to develop a distillery and visitor centre beside the River Clyde in Glasgow. 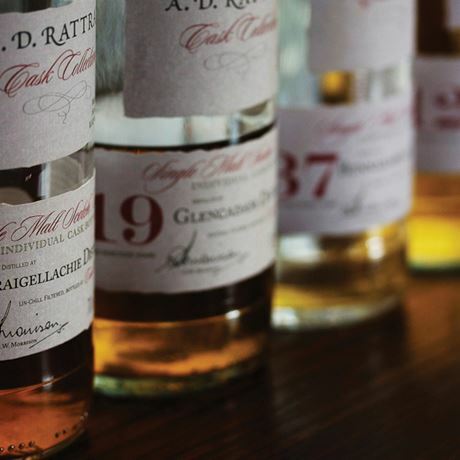 Andrew Dewar Rattray set up in business in Glasgow during 1868, trading as an importer of French wines, Italian spirits and olive oil, as well as blending and retailing Scotch whisky. 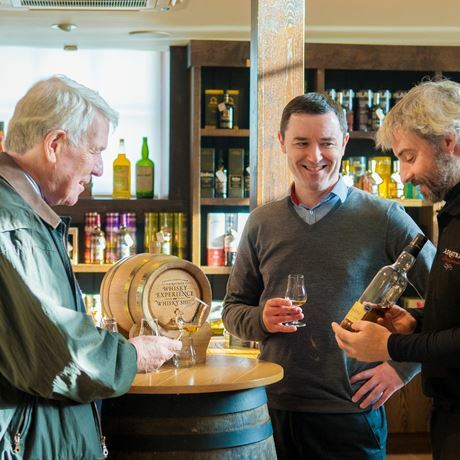 Ultimately the firm was sold to the whisky broker William Walker, but was brought back into family ownership by Tim Morrison, who created the ‘new’ Stronachie in 2002. 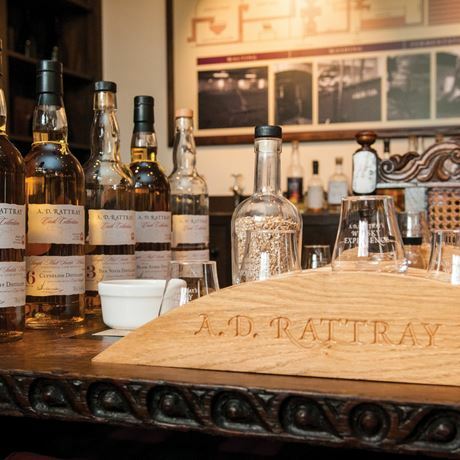 Back in the late 1800s A Dewar Rattray had acted as agent for Stronachie distillery, so there was already a historic connection. Morrison also established the Cask Collection label for single cask bottlings, and in 2011 the peated blended malt Cask Islay was released, being transformed into a single malt two years later. 2012 saw the release of a five-year-old blend named Bank Note, a year after the Whisky Experience and Shop opened in Kirkoswald. Plans for the new Glasgow distillery were approved during 2014. 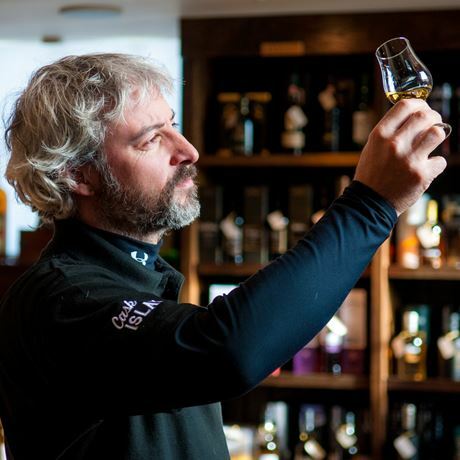 Whisky wholesaler and independent bottler co-founded by Arran distillery’s Harold Currie. Kilmarnock-based whisky blender focused on recreating malts from long lost distilleries. Flexible Lowlands distillery situated within the Girvan complex producing a range of malt styles.